Australia has a long tradition of making wine while at the same time being innovative with wine making techniques. In fact, wine was made in Australia as early as the 19th century. The country is currently the sixth biggest wine producer in the world, with most of its wines being exported worldwide, making it the fourth largest wine exporter in the world. Australia is a rather hot country, and although wine is made in all of its estates and territories, most of its wine production is located in the south, where the climate is more moderate. South Australia, New South Wales, Victoria and the island of Tasmania are the biggest producing areas within the country. Shiraz (syrah) and chardonnay are the most popular grapes, with many other international varieties planted. Most wine drinkers when they think Australia they think shiraz because of its very particular characteristics: big, powerful, high alcohol, bold and jammy. However, Australia produces many other styles of shiraz, and not all of them are so full bodied as the typical Barossa wines. In fact within Barossa, Eden Valley produces nice wines with more structure, less alcohol and more acidity. Another example is the shiraz from Clare Valley, north of Adelaide, delivering ripe fruit, liquorice, prune and hints of chocolate. Yarra Valley, in the south of the country, is another well-known wine producing area, famous for its juicy pinot noirs, but also for delicious blends of shiraz and viognier. Within New South Wales, Hunter Valley produces shiraz more similar to what you can find in Europe, with less alcohol and softer tannins, but still rather different to the traditional French Syrah. The Australian wine industry is much more than shiraz, and apart from popular grapes like cabernet sauvignon, merlot and shiraz, many wineries are experimenting with less common grapes like tempranillo, sangiovesse, mataro, petit verdot and many more, delivering amazing blends and gorgeous wines. As for white wines, oaked and unoaked chardonnays are widely spread, however sauvignon blanc, semillon and especially riesling are growing in popularity. 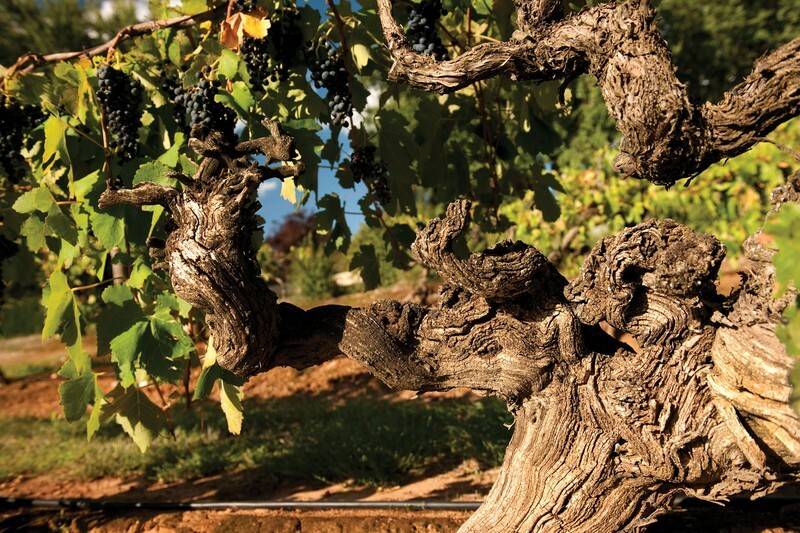 Overall, Australia produces an ample range of gorgeous wines to suit most palates. Great variety of grapes and styles, as well as all price ranges, are widely available in Vietnam. 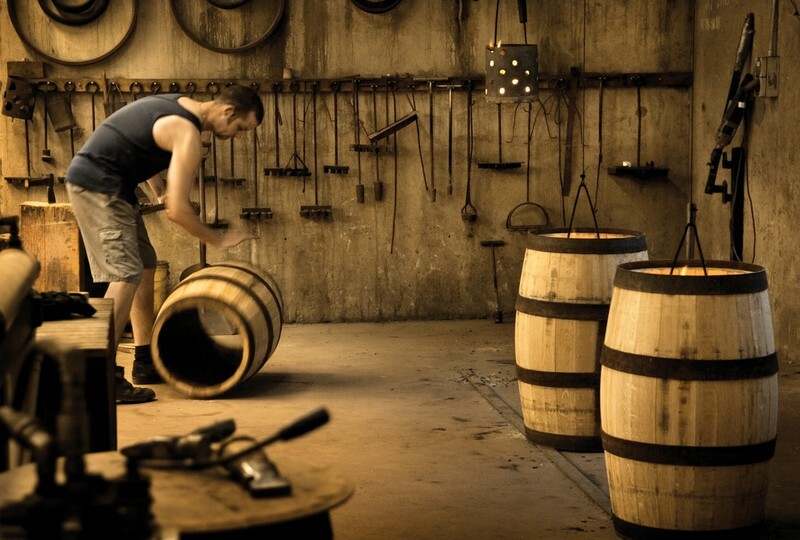 Some of the wineries recommended are Yalumba, Negociants, Penfolds and Wolfblass. My secret favorite is Vasse Felix Chardonnay, an absolutely amazing wine, but keep it quiet because I don’t want the price to go up! What I Am Drinking This Month: The Guardian 2010, Shiraz-Viognier from Yalumba, Eden Valley, Australia. A nice, easy to drink wine, and a great pleasant surprise considering the price. The nose is aromatic with ripe red fruits, leather and a hint of cinnamon, but perhaps a bit too alcoholic. On the palate it is full of fruit, mostly red fruits, with some blue flowers and medium length. Good paired with charcuterie, steaks and medium matured cheeses. BIO: Alfredo de la Casa has been organizing wine tastings for over 20 years, published three wine books, including the Gourmand award winner for best wine education book. You can reach him at WineInVietNam.